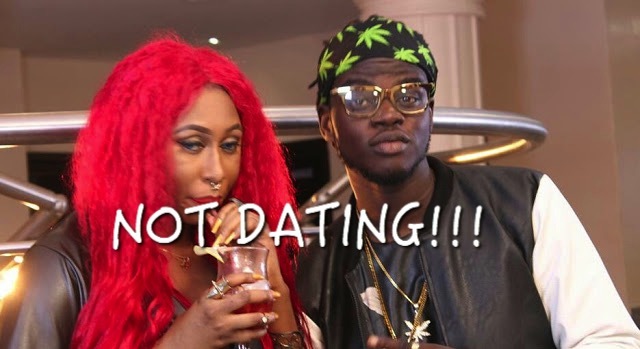 ''This is to inform the general public that the publication making waves regarding our artist Cynthia Morgan dating Lezleesingz is a cooked up story from an unknown source who posed as her publicist. The artist who is alleged to be dating Cynthia Morgan is not known to the camp, He only contacted Cynthia for a collaboration which was a favour being rendered to his up and coming career. We don't know where that cooked up press release came from and and we henceforth Urge all bloggers to take note that any press release that is not sent from Joy Tongo is not valid.. Thanks to her team for clearing the air..Noted concerning the press release.